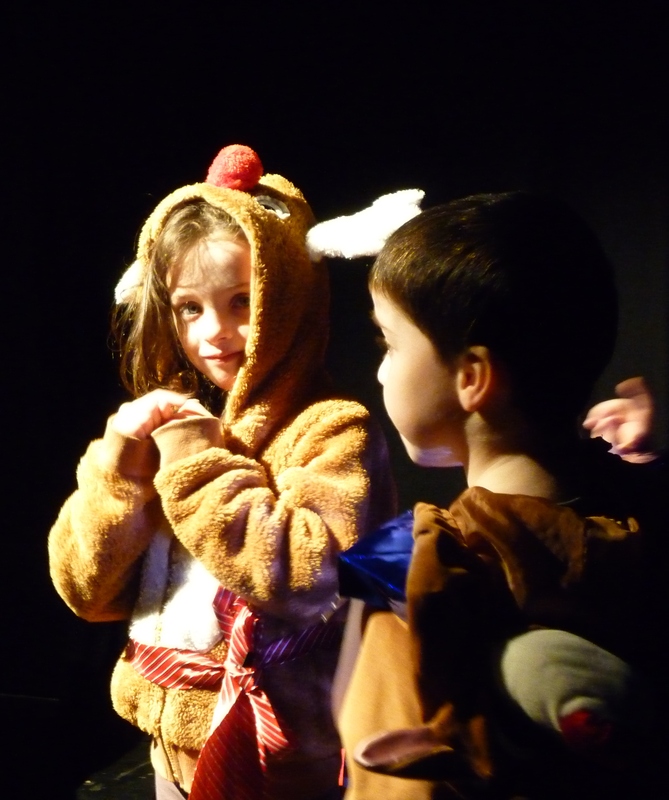 These gentle and playful courses, explore acting and drama games in a creative and supportive environment. 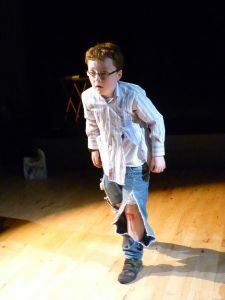 Using the tools of the acting process, we can increase each students ability to bring their inner world to life. Students are encouraged to be expressive and imaginative while strengthening their abilities to observe, collaborate and make choices about the world around them. 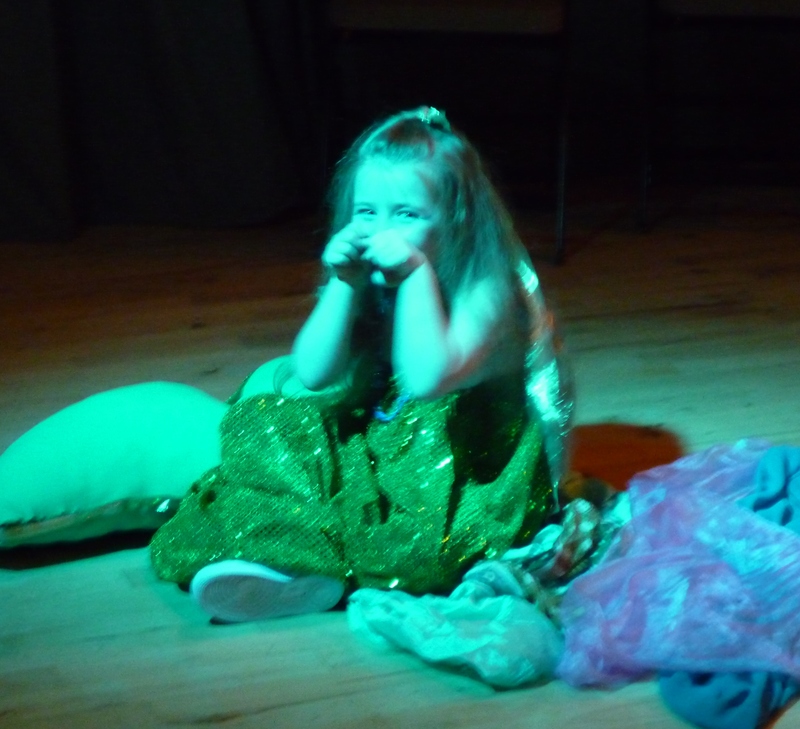 We have years of outstanding productions created specifically for your child. All classes are limited to 12 students maximum in order to provide the highest level of tuition.There is usually a wait list for these courses, so reserve early! Discount of €20 for additional sibling. SCROLL TO THE BOTTOM OF PAGE FOR THE LATEST COURSE DETAILS! Our course flow is divided into three terms of 7-12 weeks each, with an additional July Summer camp option. 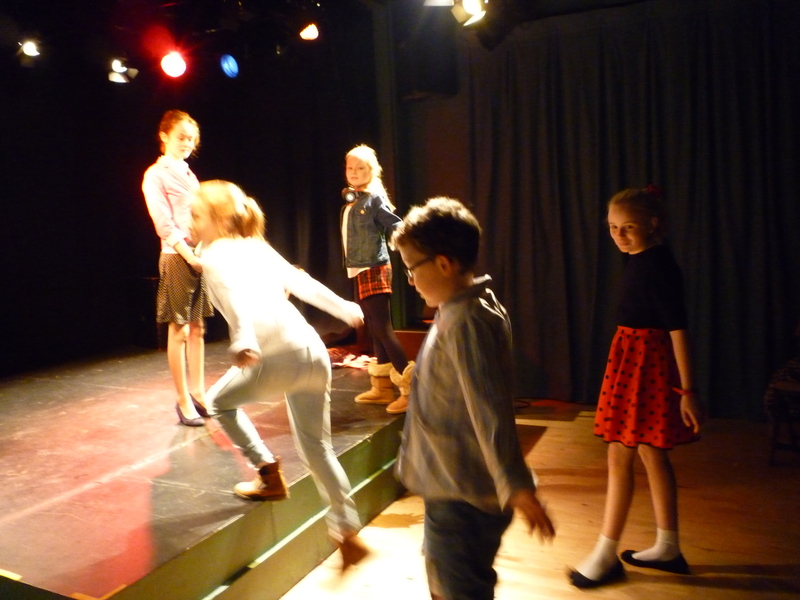 Spring Production Term – Public presentation, additional commitment required. For the spring term, students must be available and committed to the presentation day at the end of the course. Class prior to the production and the production day/evening will have extended class times. The courses are suited both to the beginning student, for building confidence and increasing creative abilities, and to more experienced youths, interested in exploring the collaborative process of making theatre and deepening their ability to create original characters. Students may take one term if they wish, however, most students take all three terms. Many more testimonials for youth coming. See our TESTIMONIAL page for the full school. This is a studio process term which will lead to the development of an original devised play in the spring term performance on May 25th. Students are encouraged to be expressive and imaginative while strengthening their abilities to observe, make choices, and engage with others. 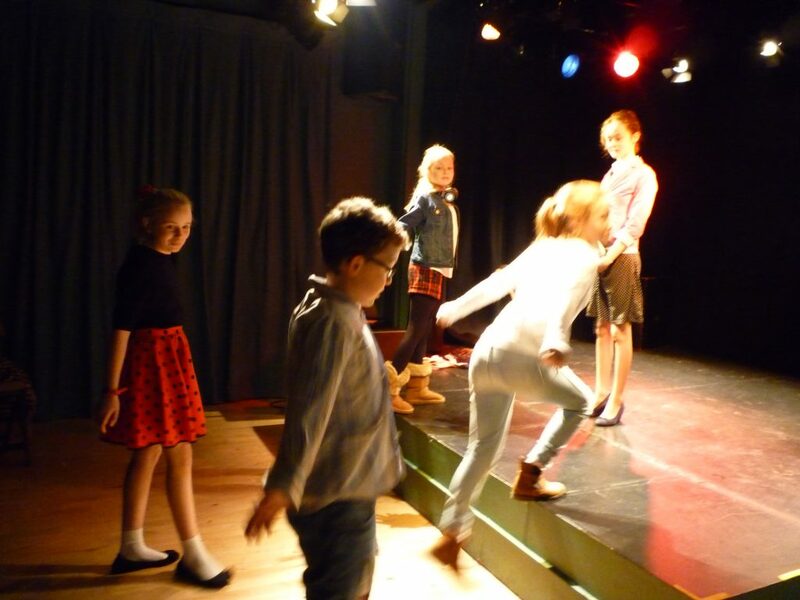 In a playful and supportive environment, we will expand awareness of the voice and body, learn techniques for creating characters, and work on collaborative theatre games and storytelling techniques. The work from this term will be shaped into a theatrical form guided by the instructor/facilitator, as they create an original theatre piece to be performed in a presentation on the final day of class in the spring term. Students may take one term or all three September-May term options. Fees: €140. Minimum non-refundable deposit of €40 due within 3 days of reservation, remaining balance due prior to first class of term. Full payment accepted. Sibling discount of €20 for a second child on this course | Refunds only in the event of Flying Turtle cancellation. No credit or refund if student misses class. 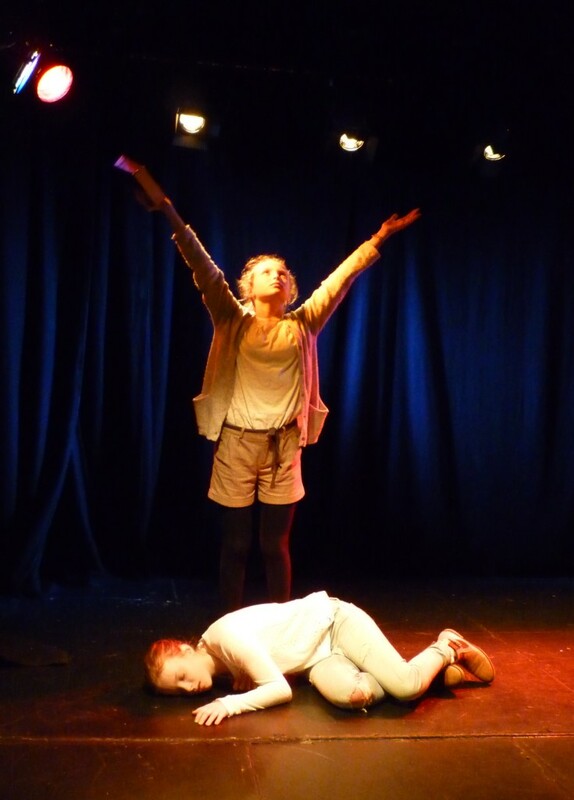 A production term following the winter development term and culminating in a theatre performance on the last day of class. The class time will be extended during the performance day, and also for the Saturday prior to the performance in order to accommodate dress rehearsals. When: Saturdays 11:30-12:30, 23rd March - 25th May, 2019 | NO class April 20th | Extended class dress rehearsal on May 18th and performance date May 25th. Fees: €160, Minimum deposit of €60 due within 3 days of reservation. Remaining balance of €100 due March 9th, 2019. When: Saturdays 1:00-2:00, 23rd March - 25th May, 2019 | NO class April 20th | Extended class dress rehearsal on May 18th and performance date May 25th. This course is a one-week romp in drama to explore the creative process in a supportive environment with no-performance pressure! 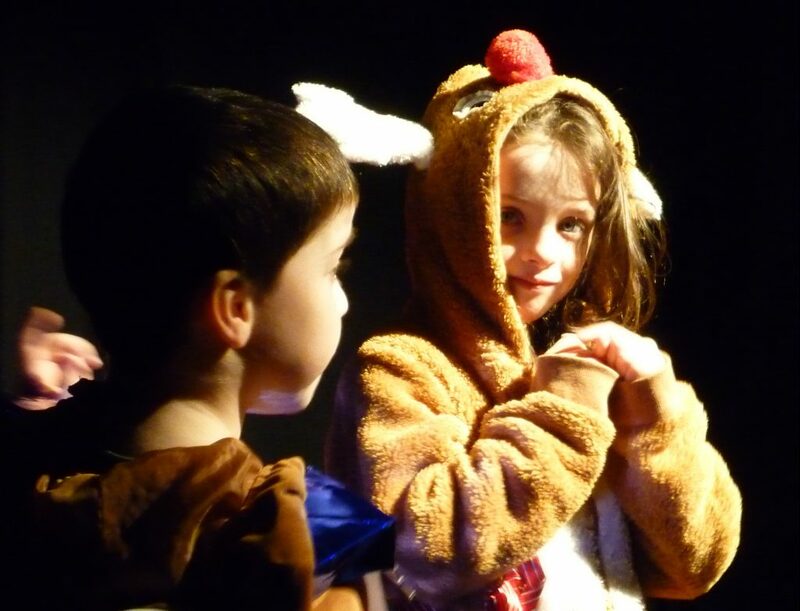 In 5 half-day sessions, we will explore the same fundamental aspects of the acting process as in the performance classes, including the voice and body work, the beginnings of role play in character, theatre games, collaborative play, and devising stories to be performed within the classroom. The students will keep a journal style book of images and words to document their experienced during the week and to take with them at the end as a keepsake. This is a low pressure, playful, summer-time excursion into the imaginative world of creating stories and characters. Students are asked to bring their own packed lunch and beverage on these days. Fees: €130 | Minimum deposit of €60 due within 3 days of reservation, full payment accepted. Sibling discount of €20 for a second child on this course | Refunds only in the event of Flying Turtle cancellation. No credit or refund if student misses class. 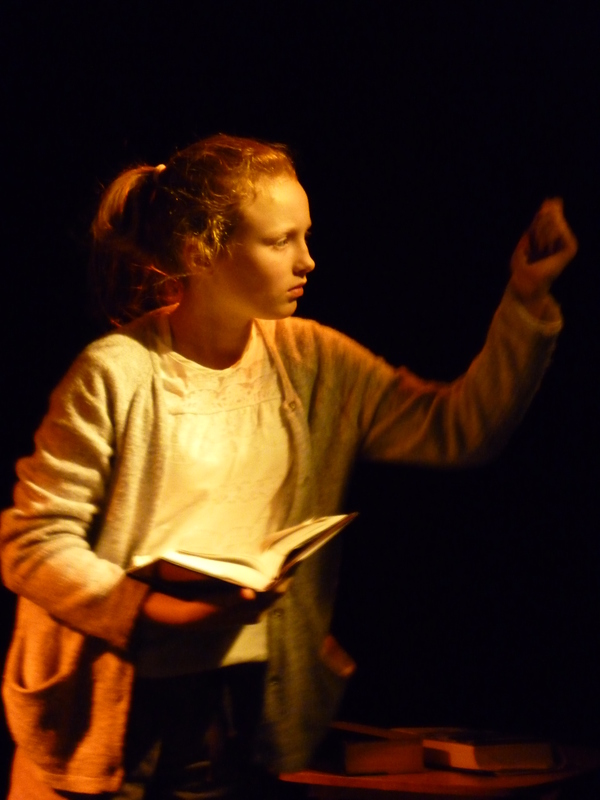 This is a studio process term which will lead to the development of an original devised play in the spring term. Students are encouraged to be expressive and imaginative while strengthening their abilities to observe, make choices, and engage with others. In a playful and supportive environment, we will expand awareness of the voice and body, learn techniques for creating characters, and work on collaborative theatre games and storytelling techniques. The work from this term will eventually be shaped in a theatrical form guided by the instructor/facilitator, as they create an original theatre piece to be performed in a presentation on the final day of class in the spring term. Students may take one term or all three September-May term options. Fees: €135-160. Sibling discount of €20 for a second child on this course | Refunds only in the event of Flying Turtle cancellation. No credit or refund if student misses class. Please contact us us to reserve or more details.